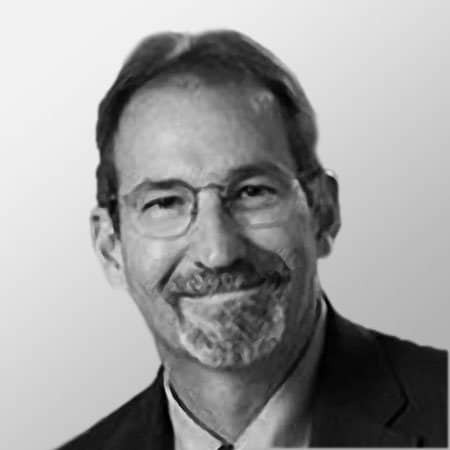 Paul has been a senior executive in consulting and industry for more than 20 years. He has worked with companies in the Americas, Europe and Asia. Together with the Global Partners team, he has designed and implemented programs in leadership, management development, sales and marketing, and project management across a range of industries, including pharmaceuticals, biotech, retail, chemicals, consumer products, electronics and high technology. Paul’s career began in finance and accounting and half of his professional life has been as a Finance Director and Chief Financial Officer for industrial, life sciences and global media companies. Paul also leads Global Partners’ Community of Practice in Business Acumen, where he combines his diverse experience in the financial world with his consulting and training know-how to enable clients to improve their business results significantly and sustainably. Paul is a frequent conference speaker and published author on a number of areas, including Business Acumen, Lean Six Sigma and sales and marketing. Paul is a graduate of Boston University and Babson College. He is passionate about people, Holland, music and travel. Fabrizio is an engaging facilitator with a strong passion for linking learning and measurable performance. He facilitates workshops, coaches and speaks with passion in various international conferences. He is an executive partner of Global Partners, a global training company with impactful personal development methodologies for technical service and sales people: "You learn how to drive a car and never forget. Why can’t business training have the same impact? " Native French and Italian speaker, with working experience in more than 20 countries he is naturally at ease in multicultural environments. His scientific background (Ecole Centrale) and his INSEAD -Tsinghua Executive MBA allow him to easily grasp the broad challenges of today’s fast evolving Industry. Fabrizio also holds several certifications in the area of coaching and management development. Earlier in his life, Fabrizio has collaborated with STMicroelectronics for 12 years. First in the US, as a product engineer, before moving to France for the Corporate University where he developed many programs including an international Master of Science in Microelectronics with renowned French Schools (Ecoles des Mines / Centrale). He also spent 7 years in Singapore where he headed the Institute of Sales and Marketing for ST, before coming back to Europe. Happily married, father of two, he shares his time between south west of France and north of Italy where he loves spending time with his family in the beautiful region of Brianza. Ozzie is a growth-minded investor and business executive who began his career in Corporate Finance at Morgan Stanley in New York. He has held founding and owner/executive roles with companies in a wide variety of B2B and consumer industries including technology managed services, direct marketing, tourism marketing, beverage logistics and publishing, with an overarching theme of bringing businesses into the digital age and raising the bar on quality, customer service and profitability. Ozzie enthusiastically joins Global Partners Training to spearhead digital and other global growth initiatives. A North Carolina native and graduate of Stanford Business School, UNC-Chapel Hill and Phillips Exeter Academy, Ozzie currently lives in Seacoast New Hampshire - Boston area (mostly) and San Francisco (occasionally). He has taught at the Peter T. Paul School of Business and Economics at the University of New Hampshire, coached a lot of youth sports and is an avid cyclist and kayaker. He has joined many non-profits as an active board member and currently serves as President of the Board of Governors of The American Independence Museum. Jeff has spent his career working with small businesses that want to grow. He has helped companies set up sales and marketing systems, finance and operations processes, and isn't afraid to get involved in day-to-day execution when needed. At Global Partners Training, Jeff is supporting in a number of areas that will enable GPT to achieve its next level of growth like new business development initiatives, implementing new systems to improve global operations, and helping to better deliver measurable results to clients. Jeff spent time studying abroad in Italy, which gave him an appreciation for other cultures and the desire to travel and learn about new places. He has also volunteered extensively with a local non-profit that provides free English language tutoring to non-native English speakers. Jeff graduated from the University of Connecticut and is currently pursuing an MBA in Entrepreneurship at Babson. Jennifer is a professional organizer and operations consultant who brings order to the home and office. She has over 15 years of corporate experience in operations and client services at both large global firms and start-ups, where she managed data, people, and projects. Her clients have included investment, procurement and non-profit development professionals. She brings this perspective to the operations of Global Partners Training, where she is focused on scheduling, reporting, and business development. Jennifer holds a degree in Economics and Philosophy from Boston College, and an MBA from Northeastern University. She is a member of the National Association of Productivity and Organizing Professionals (NAPO). 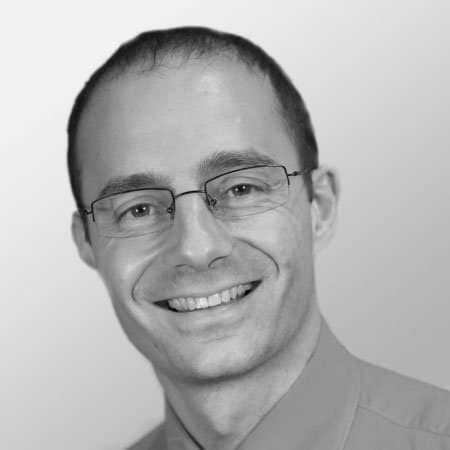 A software and electrical engineer by background, Jacques holds an Executive MBA from Columbia Business School (New York) and London Business School. Before joining Global Partners Training in 2014, he worked for nearly 25 years in high-tech and semiconductor industries (STMicroelectronics, Numonyx (JV Intel-STM) and Micron) in various senior technical, B2B sales, marketing and business development management positions. At STMicroelectronics and Numonyx, Jacques lived and worked for 12 years in Asia (Japan, Korea and Taiwan). In 2005 he became an STMicroelectronics certified trainer, allowing him to teach and share his experience in dealing with demanding customers. Based in Paris, Jacques is also a graduate from INSEAD and sits on the board of the INSEAD Alumni Business Angels Club France where he shares his experience and love with technologies. A certified scuba diver, he has two daughters and enjoys baroque music and good food. 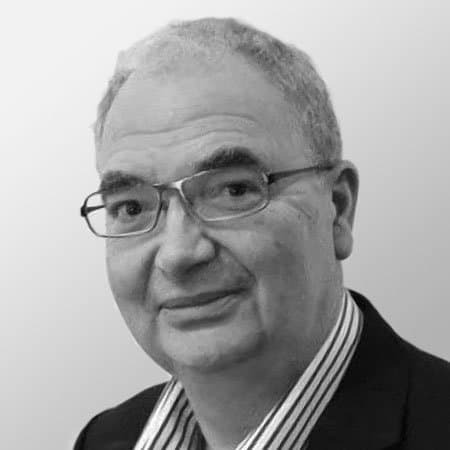 Prior to switching to consultancy, Philippe has been holding executive operational responsibilities worldwide, across most B2B sales & marketing functions for more than 30 years, in the complex and dynamic ecosystem of high technologies. He has been working with leading European and American multicultural companies, such as ST Microelectronics, Texas Instruments, Numonyx (ST & Intel Spin off) and Micron. Some highlights from his record of accomplishment: Sustainable multi-Billion ($) business development in Europe, USA, Asia Pacific and Japan, as VP & Director of Marketing $1 Billion revenue with EMEA key customers, as VP of Sales Creation, re-engineering and transformation of sales & marketing operations worldwide Change management seminars, as a facilitator Product marketing courses, as a designer & teacher Accounts Intimacy, Trust, Business Profitability, Knowledge Sharing and Business Transformation are the backbone of his DNA. Philippe graduated as engineer of “SUPAERO” (French National Higher School of Aeronautics and Space) and built his expertise in sales and marketing on a solid technical background in high technologies. He is passionate about family, friends, culture, piano and golf. 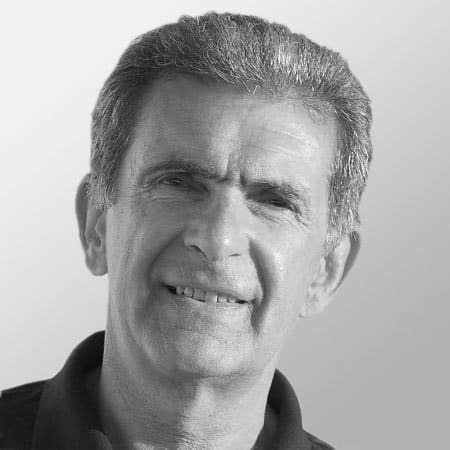 Alain has over 30 years of experience in holding marketing and business development executive positions in large international high-tech companies such as STMicroelectronics and Micron. He actively contributed to establish and implement several successful strategic partnerships with major clients resulting in a significant increase of companies' market share, revenues and margins. Mutual Trust, Total Customer Focus and a mindset oriented on results are part of his DNA. Alain is also the founder and managing director of ALCO EVOLUTION, a French coaching company for Business Executives willing to move faster toward the fulfillments of their ambitions. He is member of the International Coaching Federation (ICF) and holds several certifications for behavioral and motivation assessment tools from TTI Success Insights. Alain graduated as engineer of the Ecole Supérieure d’Electricité and of the Ecole Nationale Supérieure des Arts et Métiers from Paris France. Alain is passionate about people and team performance. Rich Ellis has over 25 years of success in improving financial and operational performance, quality, and the customer experience with companies of all sizes, from Fortune 100 firms to small entrepreneurial startups, in the healthcare, distribution and facility services industries. Rich has led service teams of over 600 employees, both in the field and support center environments, and has been responsible for businesses up to $250 million in annual revenue. Leading service teams at companies such as GE Healthcare, Philips Healthcare, and Elekta, Rich has extensive experience in the service and support of high technology, mission critical, medical equipment. Rich is a graduate of the United States Military Academy at West Point, and a veteran of the Persian Gulf War. He is based in Atlanta, GA.
Patrick is a senior executive who is passionate about sales & marketing - activities that he practises since more than thirty years in France and internationally. He is the founder and CEO of SaMaTransformation. He has successfully managed sales and marketing teams at IBM, Ericsson, Alcatel-Lucent and Bolloré. He took part in the launch and the development of a number of innovations, including TV over broadband and electrical car-sharing, and in major transformation programmes. Patrick works with business leaders on their strategic and operational transformation programmes in support of their growth projects. He specialises in cases such as changes of business models from products to solutions, major discontinuity in the competitive landscape, M&As and divestitures. His assignments with clients lead him to “transform good ideas…into good business” through the implementation of sales and marketing processes and tools based on best international practices and his experience in the field. 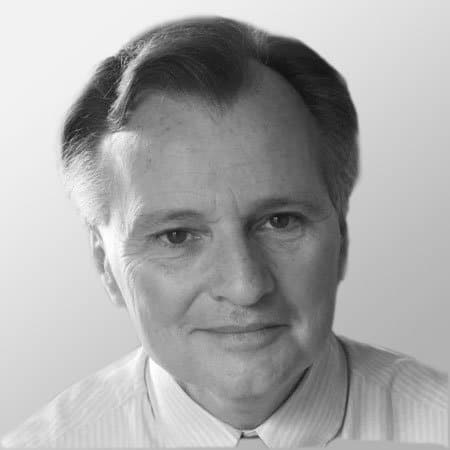 He is member of the INSEAD Business Angels Club selection committee and of the board of the EOA-France. He holds a Master of Science (École Supérieure d’Électricité, France) and an MBA (INSEAD), as well as a Bachelor in Economics degree (Sorbonne University, Paris). Patrick is a British and French citizen. David has over 17 years of experience in Consulting, Coaching and Training, Business development and IT. David joined Global Partners Inc in 2015. At GPI, David actively contributes to the worldwide deployment of TCF programs for international clients of the semiconductor equipment manufacturing industry David received his coaching certification from Korea Coaching Association. David was also the founder of The WAY consulting. The company offers workshops on innovation and business modeling. He also he has significant experience as project manager and facilitator in the Samsung mobile project. Education: David graduated as scientist of USC (University of Southern California), USA and of Busan National University, South Korea. Gabor Holch brings you expertise in cross-cultural team and leadership development in a global context, gained while serving 100+ clients in 20+ countries. Does something invisible stand in the way to your next level of success? For 20 years, Gabor has advised, coached and trained top executives, entrepreneurs and leaders of public institutions to build awareness about their natural talent areas and turn it into rewarding careers. 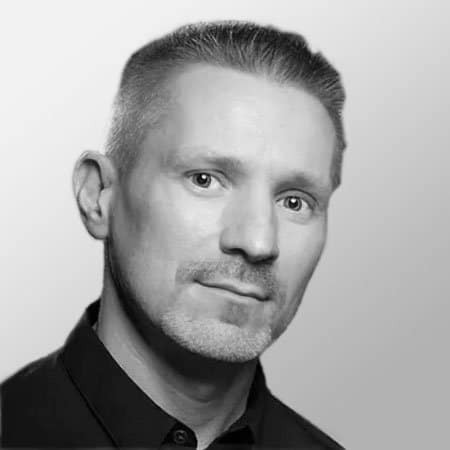 China-based for 15 years, working globally and an expat since age 4, Gabor is your expert in bridging markets, businesses, cultures and people. He believes in positive, personal and practical messages. He accompanies you from transformative insights to reliable skills, and helps you develop lasting new habits for further growth. 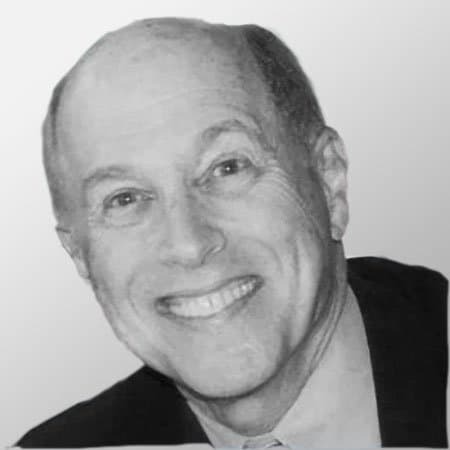 Gabor is a Certified Management Consultant (CMC) in English and Mandarin, certified consultant at the management academies of half a dozen global corporations and licensed in major assessment tools including the Predictive Index, NeuroColor, DISC and MBTI. 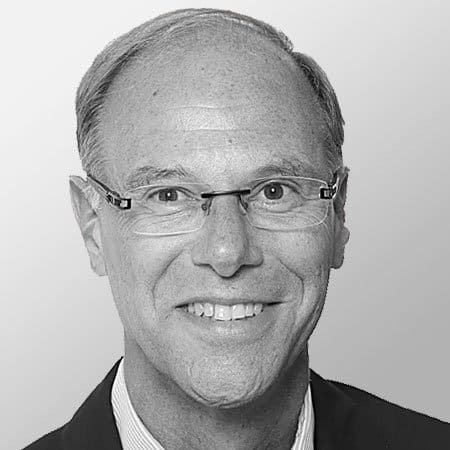 He is the founder of Campanile Management Consulting, Associate Partner of the Munich Leadership Group and Associate in management consulting firms in the US and EU. He co-founded startups in the EU, China and the Philippines. He has held positions including Board Member of Certified Management Consultants Global Institute and Chair of the EU Chamber of Commerce Shanghai SME Forum. Gabor regularly speaks at corporate events, and has lectured at Executive MBA, business and academic exchange programmes in the European Union, China and South-East Asia. He is the author of two books and co-author in two anthologies on international relations and doing business in a global context. He has published around a hundred articles in research papers and magazines on global business, leadership, talent management, entrepreneurship and expat living. • Michiaki provides management consulting and leadership development solutions (assessment, training, coaching) for multinational companies in Singapore and Japan. 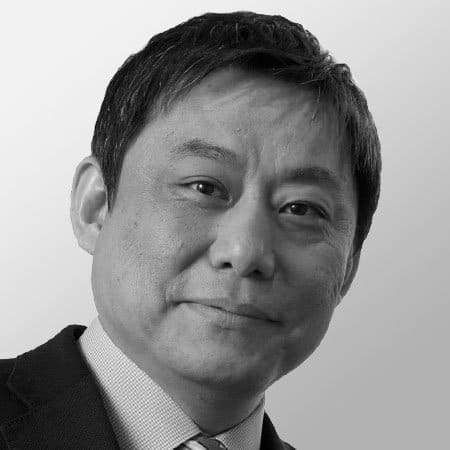 • Previously he has worked for PwC and other international consulting firms in Japan.As a consultant, he provided expert consultancy in projects for strategy development, business process reengineering, and human resource management. • As a trainer/facilitator, he has facilitated trainings in a wide range of topics, including Leadership, Cross Cultural Management, Strategic Planning, Business Model Building, Sales Skills, Total Customer Focus, Presentation, and Negotiation. • He has completed the “Hogan Assessment Certification” and conducted coaching sessions for high potential leaders in the Southeast Asia region. 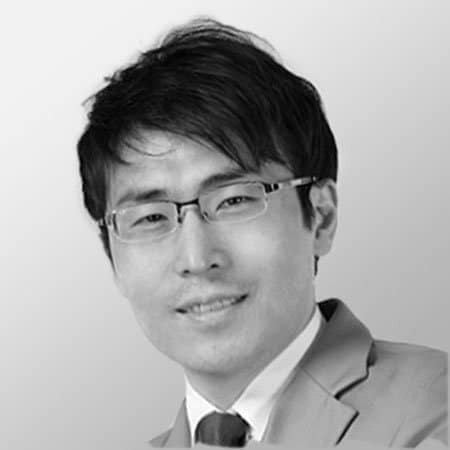 • He graduated from Keio University in Japan and has an MBA from Babson College F.W. Olin Graduate School of Business, USA. • He taught at the Department of Japanese Studies of NUS (National University of Singapore) as a guest lecturer. • He is also an adjunct researcher of Waseca University in Japan. • Born and raised in Tokyo, he is a native speaker of Japanese, and is also fluent in English. Boon Chye has in total more than 26 years of industry experience with the last 16 years in management consulting and training, both public seminars and in-house corporate training and coaching. 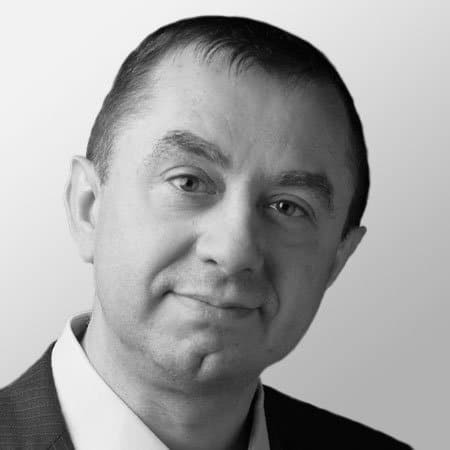 He is active in IT and Business Strategy Planning, Business Process Reengineering, and soft-skill training such as Structured Thinking and Communication, Consulting Skills and Techniques and Change Management. Boon Chye is the Managing Director of Excelle Consulting Pte Ltd, a management and IT consultancy company, and was previously the Director of Technology Consulting for Cap Gemini Ernst & Young (South-East Asia). Prior to CEG&Y, he was the IT Consulting Practice Leader for Ernst & Young Consultants (Singapore). 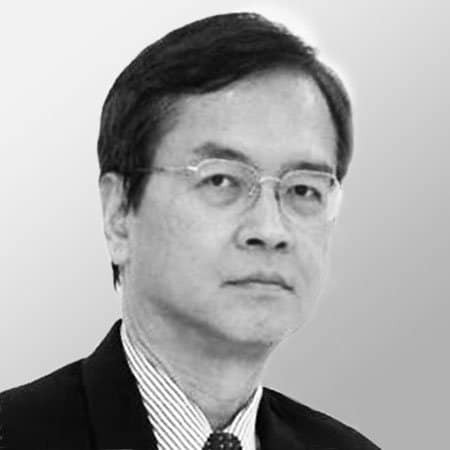 Being in senior management responsible for both sales and delivery P&L and revenue numbers as well as key customer relationship management, Boon Chye was actively involved in the Strategic Account and Pipeline management of Ernst & Young Consultants and Cap Gemini Ernst & Young Consultants as well as his own management consulting and training company for more than 16 years. 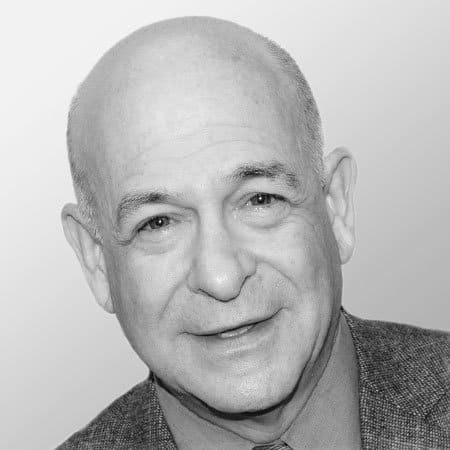 Rich has been consulting and teaching in the field of project management for over 30 years. He received his PMP® (Project Management Professional) certification in 2000 and has helped over 1000 individuals prepare for and pass this certification. 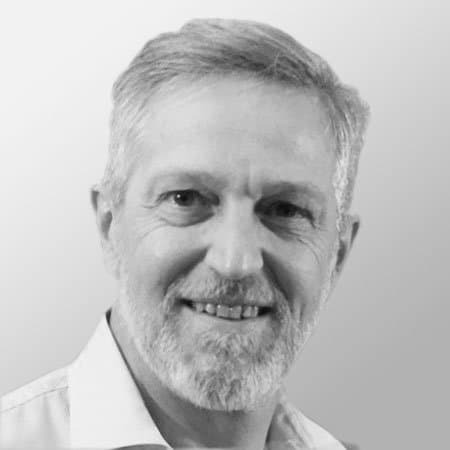 Rich has been in industry for 40 years, working mainly in telecom projects, leading project teams and serving in the core PMO of Nokia and predecessor companies. His undergraduate and graduate degrees are in engineering, but he has supplemented these with programs in organizational behavior and business at Wharton and INSEAD. He’s consulted in the telecom, financial, life-sciences, healthcare, and energy industries, providing customized training programs centered on project management excellence. As an educator, Rich works at Boston University as a Senior Lecturer where he has developed Project Management and other graduate-level courseware. He has also co-authored five books, including Green Project Management, winner of the Project Management Institute’s Cleland Award for Literature, and has presented at international conferences in Italy, South Africa, North America, Malaysia, China, and Costa Rica. Rich combines technical experience from his engineering background with the ‘soft science’ elements of project management to help bring the best out of individuals, groups, and organizations. Francis has more than 30 years of experience in the fast moving and highly competitive High-Tech market. During the last 20 years, he held different senior executive positions in international sales management at well-established organizations (Texas Instruments, Schlumberger, International Rectifier, Arrow OCS) as well as at start-ups. He led organizations of up to 80 people and revenues up to $200M, managing rapid growth as well as more stable businesses, in various market sectors (Industrial, Telecom, Computer, Automotive), for diverse products (Systems, Sub-Systems, Semi-Conductor Components and Software), and through different Go-to-Market models (direct, 1-tier and 2-tier Distribution). Business development, customer relationship, strategy and business plan formulation and execution, as well as building top-notch teams are the key drivers of his career, and he is a passionate golfer. Francis holds a Master of Science from Ecole des Mines, France. 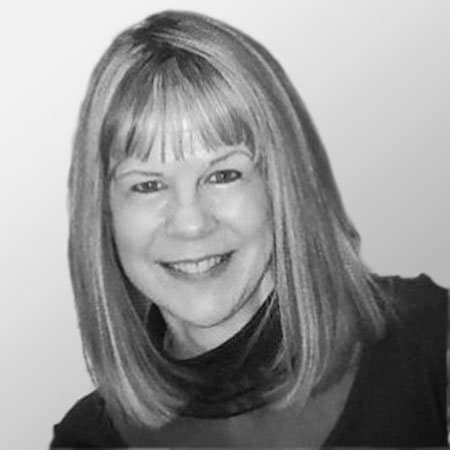 Carolyn Quintin is a training professional with over 16 years experience in Leadership, Learning and Development, Project Management, and managing others. 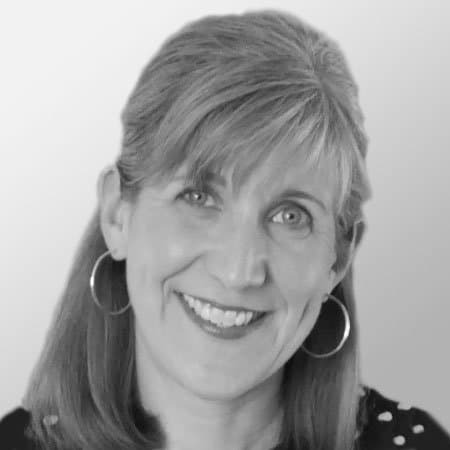 She has led, designed, and coordinated experiential team building and leadership programs for both large and small groups reaching International audiences in industry, social services and government. Carolyn is also a vocational rehabilitation professional with a strong background in vocational assessments, job placement and counseling. Carolyn's experience includes a successful career with Essilor, the leading provider of eyeglass lenses in the world. At Essilor, Carolyn was the Learning & Development Operations Manager where she created a comprehensive peer training program which included selection process, certification, coaching, and scheduling and was used to train over 900 employees. Carolyn has also held positions with Times Publishing Company, Juvenile Welfare Board of Pinellas, Inc. and Florida State Department of Education, Division of Blind Services. She has been an adjunct professor for St. Petersburg Junior College and Eckerd College and has also been a coach and facilitator for the University of Tampa's MBA Fast Start Program. 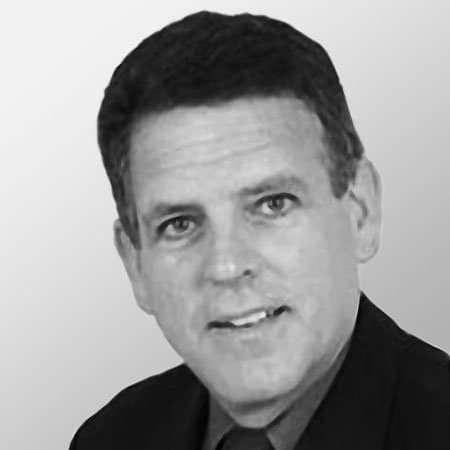 David Sanderson has over 25 years of international management experience with Global 1000 companies in consumer products, technology and consulting. Since 2002 David has successfully applied his unique experience in training, people development and change management with global technology leaders. He works specifically with hardware and capital equipment companies including Schneider Electric, Siemens, GE Healthcare and Lam research and software/IT companies including Akamai, Broadsoft and Software AG. David has delivered programs in Total Customer Focus, Value Selling and Engaging Executives to over 1,000 participants worldwide. 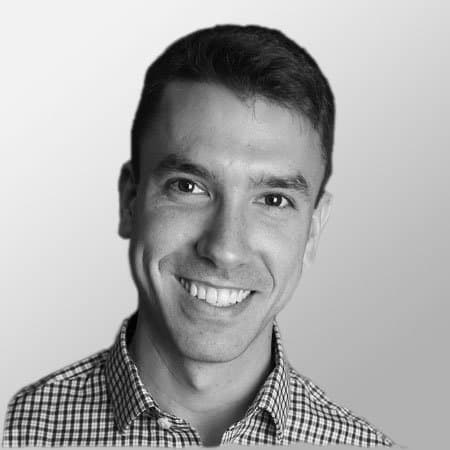 Based in Miami (Florida) and fluent in Spanish, David leads Global Partners’ Technology and Latin America sectors. He is a graduate of Union College and Northeastern University and is a past lecturer at Boston University. In the last 20 years Maria Vola gathered international business development and management experience in wide range of industries – from chemicals and pharmaceuticals to automotive manufacturing, industrial equipment and software development. Maria started her career in 2001 in consulting and change management with KPMG Consulting/Bearing Point, moving onto Simon-Kucher and Partners, global leader in pricing, strategic marketing and value selling topics. Recent engagements of Maria include heading European distribution activities for brand LADA (part of Renault-Nissan Alliance in Russia), and, as a separate project, leading EMEA regional business development of a US-Japanese automotive supplier of ConnectedCar software solutions. Working in Russian, English and German languages, Maria is also an active partner of the Russian Chamber of Commerce as an export sales development consultant and a coach in international communications. Maria holds a joint undergraduate degree from Hampshire College, USA, / University of Örebro, Sweden, and a Master’s of Science in International Business Management from Manchester Metropolitan University. 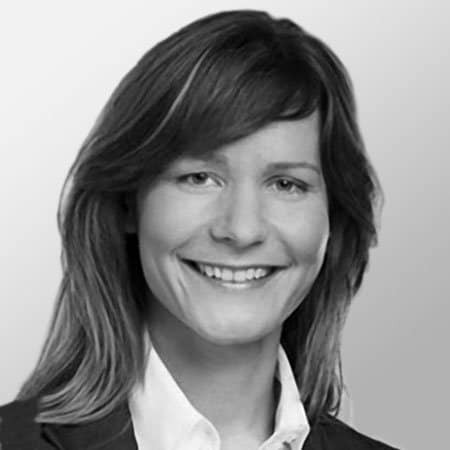 Based in Wiesbaden, Germany, Maria is training clients of the GlobalPartners in Total Customer Focus and Value Recognition/C-Suite programs, in Russian, German and English languages. After more than 20 years working for and with companies such as FileNet (now part of IBM), Sun Microsystems, Capgemini, Brio Technology and Trend Micro, where she held positions in sales, marketing, service, business development and training, Judy has been working as a consultant since 2010. She has worked around the world delivering everything from workshops to consulting, and managing everything from business improvement projects to transformational change, and she brings all of her experience to every engagement. This enables her to understand her audiences at an experiential level and to connect with them very quickly. She is also known for her high energy and enthusiasm and a passionate desire to help others reach their personal best. 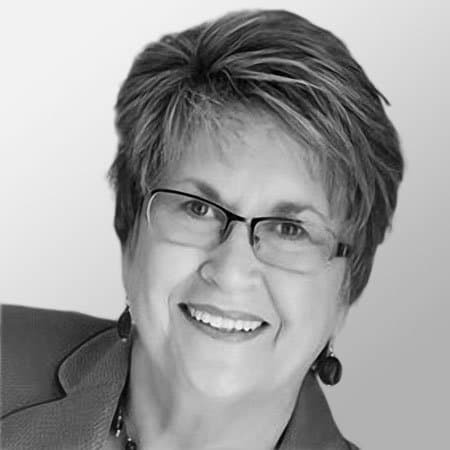 Judy holds certifications in numerous areas including change management, leadership, sales, Six Sigma and customer service. She currently specializes in leadership and management, sales messaging and Total Customer Focus. She has lived in France, Germany, Austria and the US, and delivers services in English, French, German and Spanish. 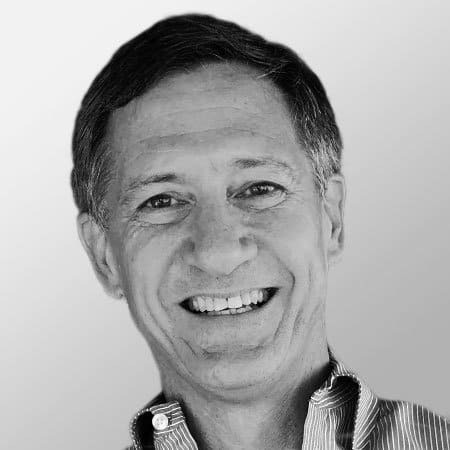 Mike Wolf has been a Consultant and Certified Trainer for the last 7 years, following a career in Sales, Sales Management and Executive Sales Management at two public companies – one in the US and one in France. In his last corporate assignment, he was SVP Worldwide Sales for Soitec SA, a French company producing a unique material for semiconductor manufacturing. While there, he was responsible for negotiating their largest order ever, a $375M order with a major semiconductor manufacturer. Prior to that, Mike spent 9 years at Kulicke & Soffa, a semiconductor equipment and consumables company, as their VP Worldwide Sales. While there, he led the revenue growth from $100M to over $1B, through organic growth and M&As, and his global sales group grew from 30 to more than 160. He planned and implemented the smooth integration of several acquired sales organizations. And for two of those 9 years, he was also responsible for their Field Service / Customer Support group, along with Sales. In his current practice, Mike has worked with a wide variety of clients in technology, chemicals, energy, industrial controls, software, and services, and has also been retained by several clients for help in hiring good talent, building and developing a strong Account Management organization, and designing sales compensation plans that drive specific results. Mike has an undergraduate degree in Electrical Engineering from the University of Rhode Island, a MSEE and an MBA from Northeastern University. He is an avid skier, and is passionate about travelling, the ocean and the mountains year round.